Geyers towing services can work with any vehicle, any weight. So, whether it’s a two-door sedan, a medium-sized caravan, or a heavy-duty bus, Geyers will get the job done with ease. Also, our team is at your service 24 hours a day, 7 days a week so don’t hesitate to call us for towing services! 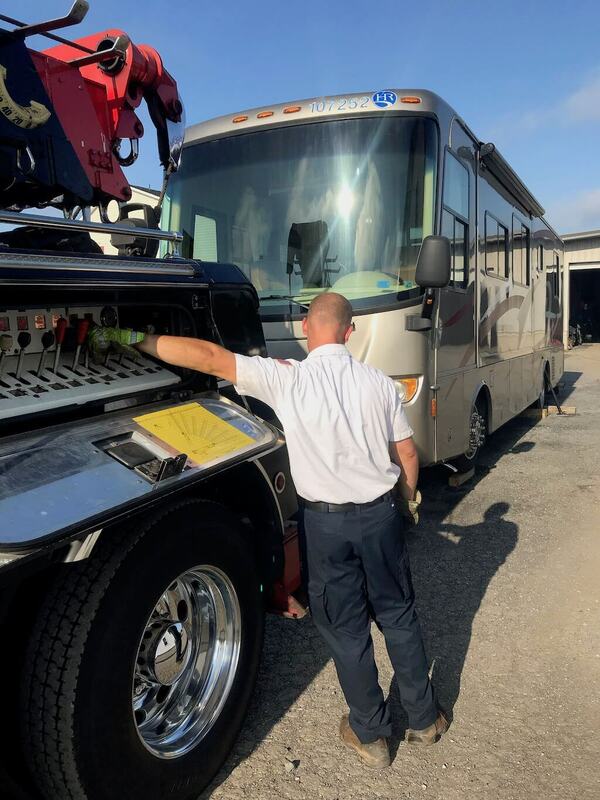 Our team is fully-equipped with the necessary tools and equipment to safely tow any vehicle you need. We believe safety should always come first. Not only for our team, but for our patrons. Towing can be a dangerous task – the last thing we want is for you to harm yourself trying to move a vehicle. 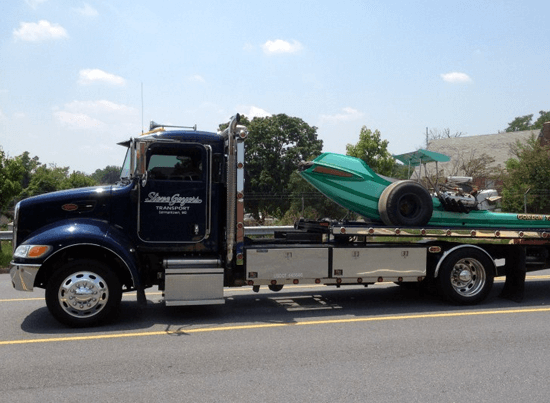 At Geyers Towing & Transport, we put our employees through the right training and certifications to properly tow and transport. So, you know you are dealing with strictly professionals only.